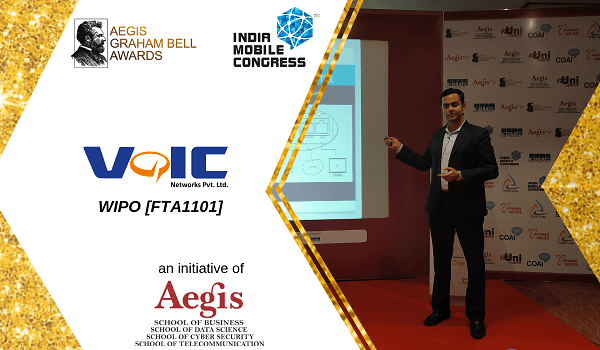 VoIC Networks Pvt Ltd, head quartered at New Delhi, India is a privately held company involved in the sales and Technology distribution of VoIP & CTI products. Incorporated in the year 2013, the team had vast experience in providing solution in the areas of VoIP/ VoiT integration, Unified Communication, Telco operations and CTI technologies. VoIC networks have core knowledge and expertise in running distribution business locally and acquiring the customer base globally by providing value addition to their telecom network and solution. moving towards a true GLOBAL company. VNPL is Authorised India Distributor of Synway , Yealink , ALLO , Flying voice and Beward, .The Name VoIC can be defined as a Voice Over Internet Cloud which describes ourTechnology Expertisation and Industry Domain. Our scope of expertise includes SIP, H.323,Contact Centre Application, Unified Communication , Cloud Tetephony, IVR , Call Recording ,Audio/Video Conf. Bridge , Voice Broadcast and 3rd Party integration.As a distributor and channel partner focused company, we always share our consulting skills,domain experience and customer support helpdesk to drive business in smooth manner withvalue-added services. Technical Consultancy - VOIC networks offers a technical consultancy to their channel partners and customer by understanding the pain areas and design the optimized unified communication , networking solution to meet their requirements. Building trust - VOIC networks has 150+ strong channel partner network in India & SAARC region and serving more than Four Thousands of customers in SOHO, SMB and large enterprise . The customers trust and satisfaction on our support/services lead to aquire more referrals. Desires to obtain pain of itself, because it is pain but occur in procure. Who has right to find fault with a man who chooses too enjoy a pleasure. One who avoids pain that produces resultant pleasure Itaque earu rerum. Improve the productivity of its customers by integrating existing systems with emerging software/ hardware products, high quality services, and ongoing support on continuous basis. Be Known for Growth Strategies, for high quality outcomes, tes demo. Provide exceptional value for customers by building on the deep technical know-how of internal R&D Team. Develop successful business relationships through mutual trust and respect by delivering excellent VOIP and Unified Communications solutions with professional integrity. Embracing its values as a Respected, Flexible, Expert and Trusted Advisor, VoIC Networks focuses on enhancing the success of its business partners and associates. We commit to these values to guide our decisions and our behaviors.